At Christopher Whitehead Language College we have now started our very own Hairdressing Company. Aspirations@CWLC will run from 2:30pm – 6pm on Monday and 2:30pm – 7pm on Tuesdays. 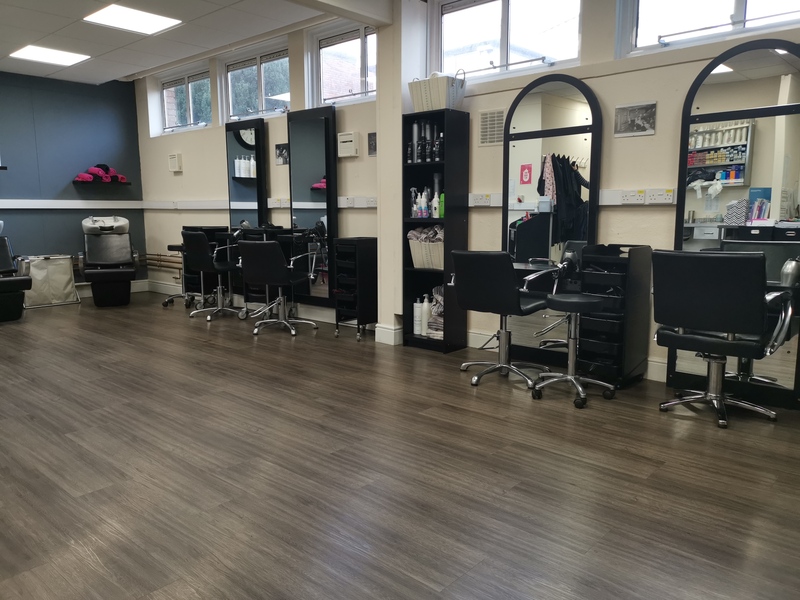 Our Level 3 students will be taking appointments for all hairdressing services. 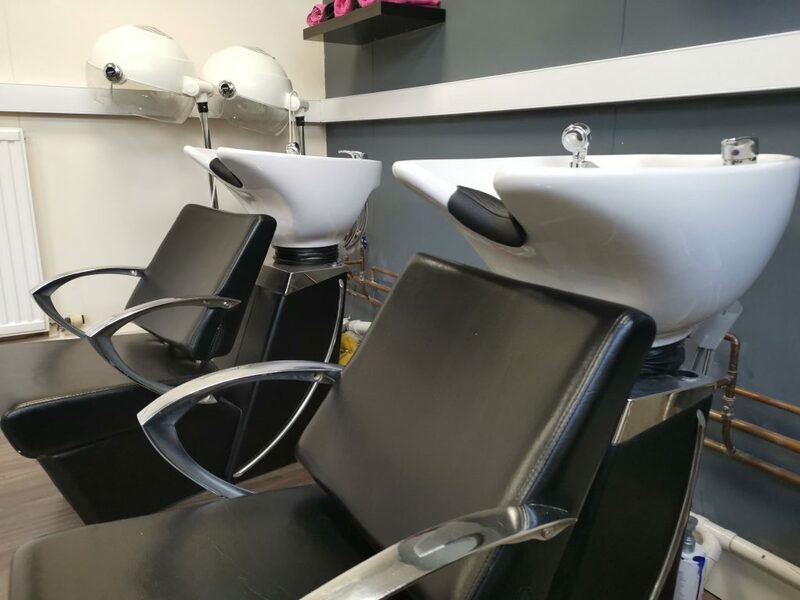 You can book an appointment through our booking system. Simply click the button below and follow the instructions. You will then be emailed the time and date of your booking. View our Prices by clicking the button below. 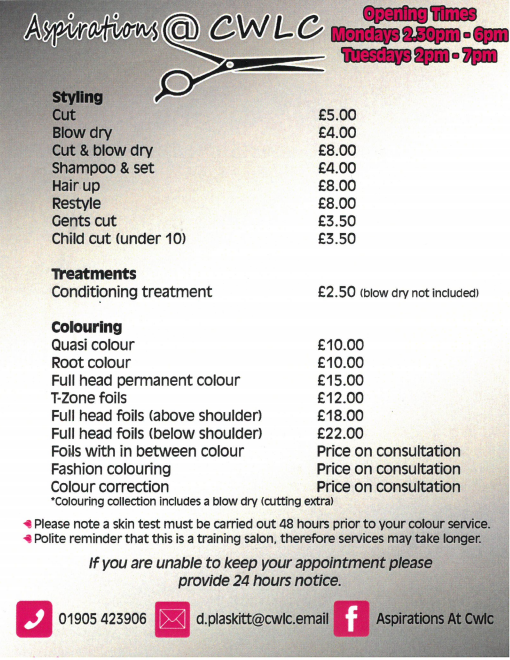 Please take note that some of the services we offer at the salon will require a price on consultation. 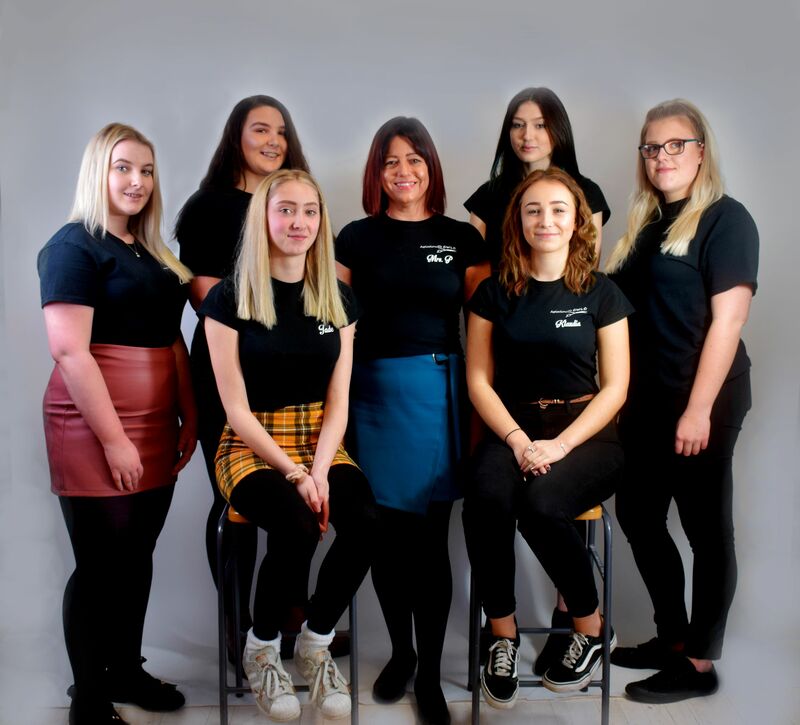 As part of our sixth form curriculum we are delighted to be able to offer VTCT Level 3 Technical Diploma in Hairdressing to both internal and external students wishing to pursue a career in hairdressing. 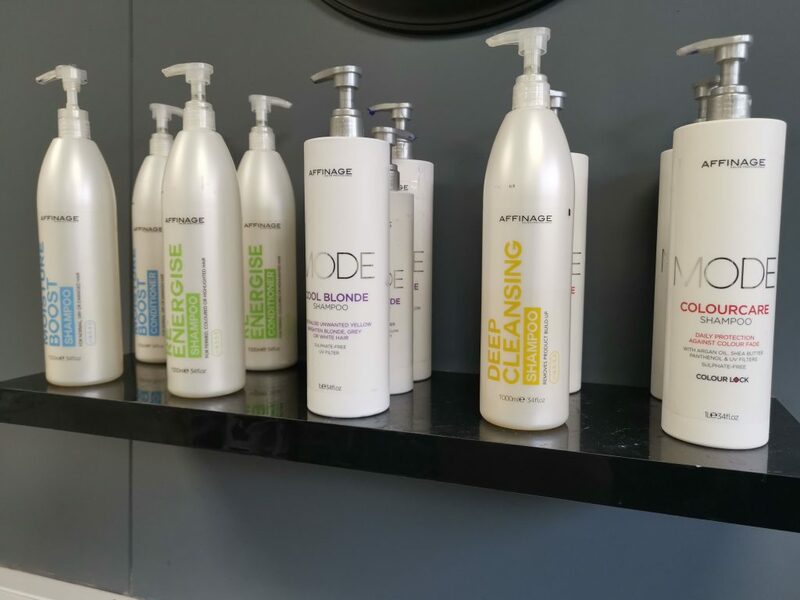 “The VTCT Level 3 Diploma in Hairdressing is a technical level qualification aimed at 16-18 learners who are in a full-time Level 3 education programme and wish to pursue a career as an employed and/or self-employed hairdresser/stylist”. 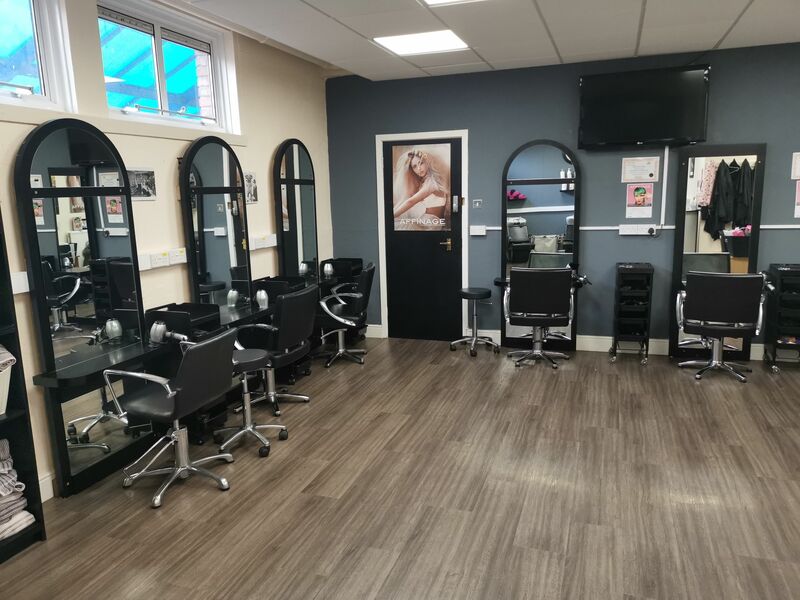 We are a training centre and all services are carried out by our Level 3 students under the supervision of Mrs Plaskitt a fully qualified hairdresser and teacher of hairdressing with over 25 years’ experience in the industry.